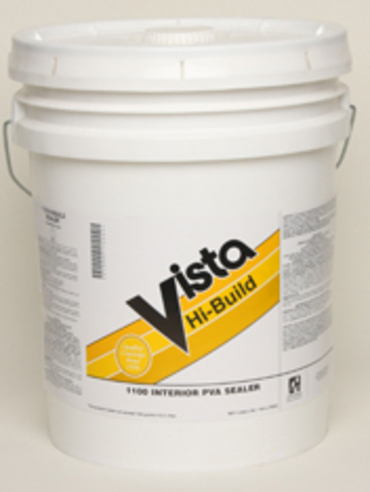 A premium plus pigmented high-solids PVA sealer for new drywall and plaster. This product has very good enamel hold-out & sealing properties. Recommended Uses: New interior drywall and plaster.